Whether your event is a small gathering or a large public event, at Grove Hire we have the resources and expertise to make sure all your guests have modern, clean, hygienic and well-maintained facilities. 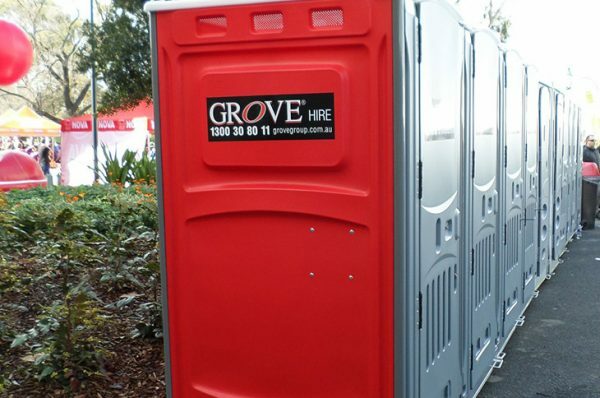 We’re a one-stop shop for everything you need, including single portable toilets (male, female and disabled), toilet blocks, storage containers and portable buildings. 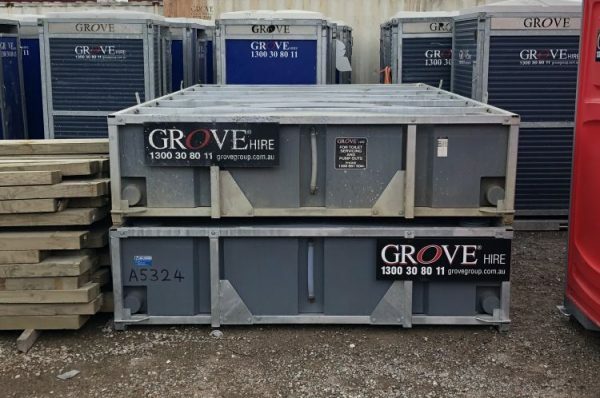 At Grove Event Hire we pride ourselves on the standard of our portable and relocatable hire products and you can be confident that they are all scrupulously maintained, fully functional and in impeccable condition. What’s more, we deliver fast and pick up on short notice so you can focus on making your event a success. At Grove Hire we offer a one-stop-shop for all events, no matter what their size. 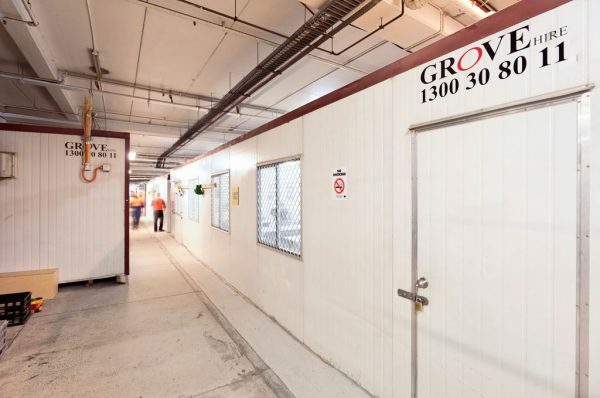 We pride ourselves on the standard of our Grove portable and relocatable hire products that are scrupulously maintained, fully functional and in impeccable condition. From portable buildings to chemical toilets, we have the infrastructure required to ensure we are a market leader when it comes to suppling the equipment needed to run any size event. We also offer hire solutions for residential construction projects.